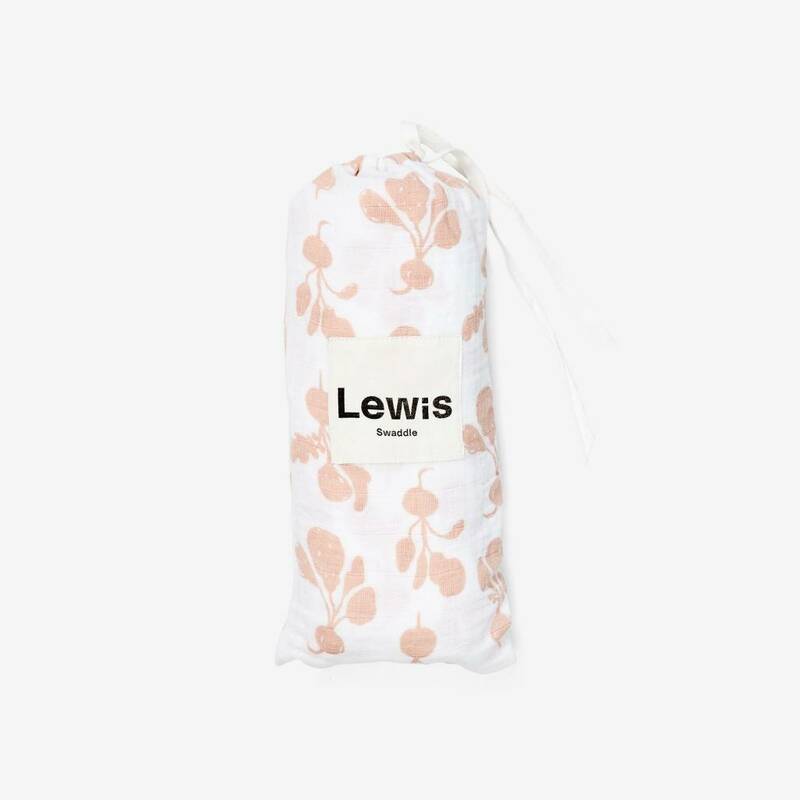 As designers and new moms, Liz + Lizzy found themselves looking for something that wasn't out there: nursery essentials that are childlike, not childish. 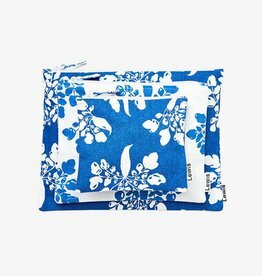 As an illustrator and interior architect, they set out to make their own organic crib sheets, with prints that use nature as the guide. 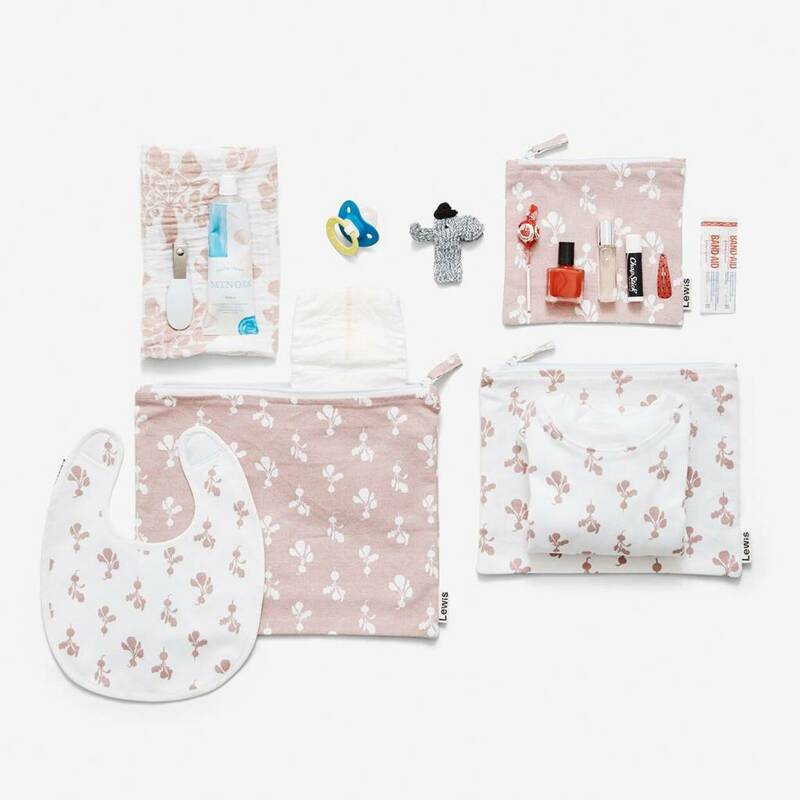 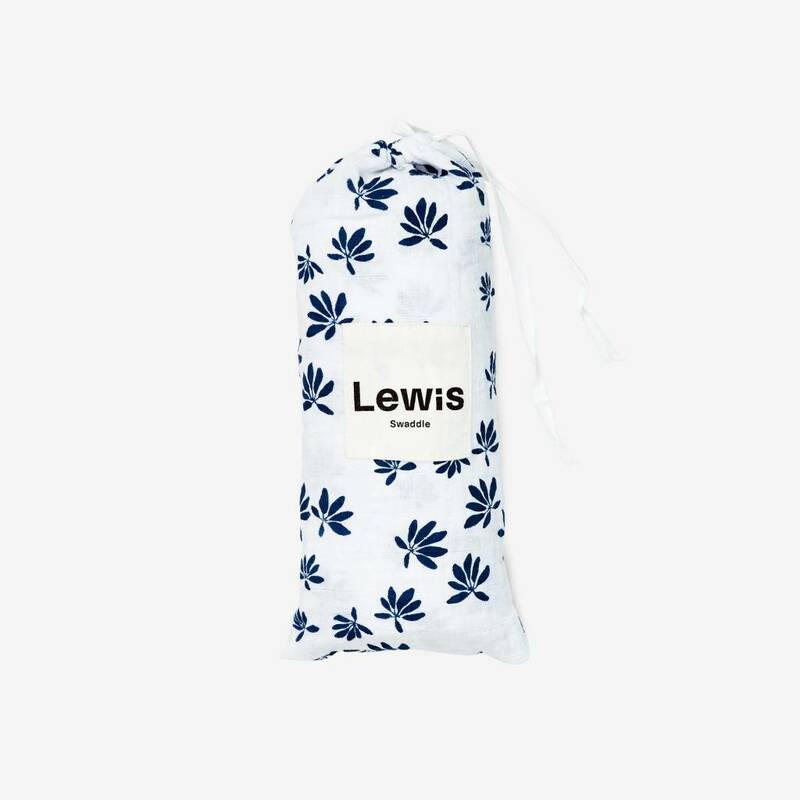 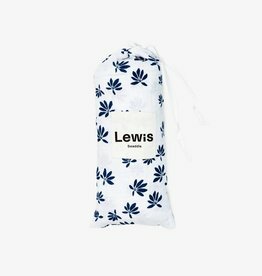 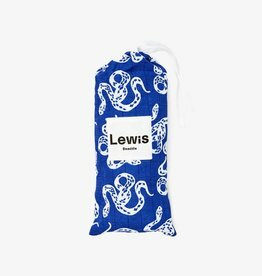 Lewis is their line of nursery essentials that feature prints such as stingrays, snakes and parsnips—mature and interesting for a parent, whimsical enough for a child. 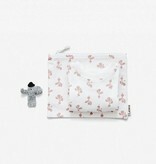 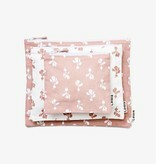 Lewis sources the softest materials and uses 100% organic cotton whenever possible. 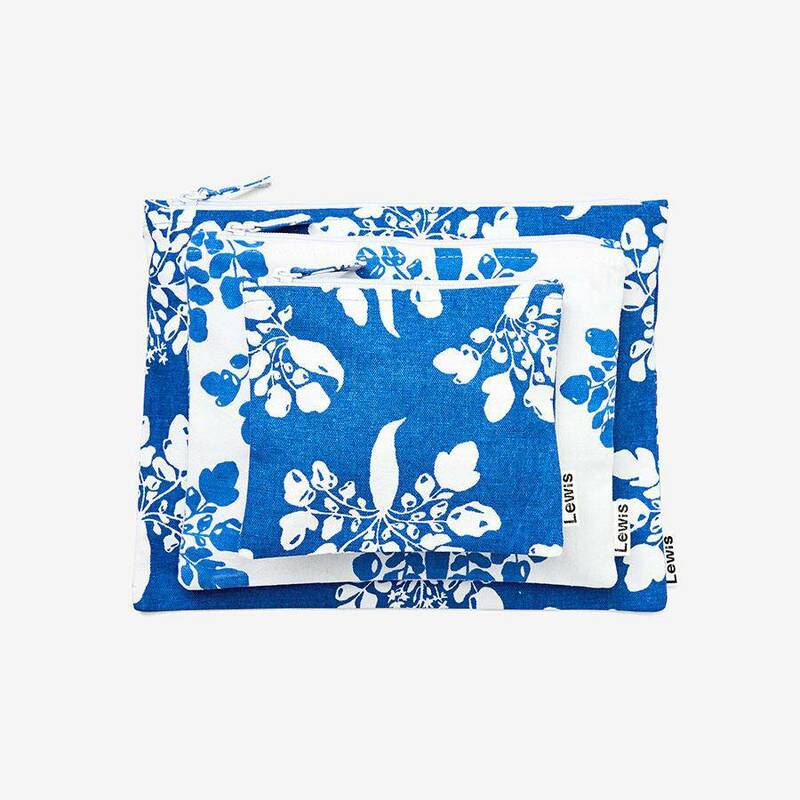 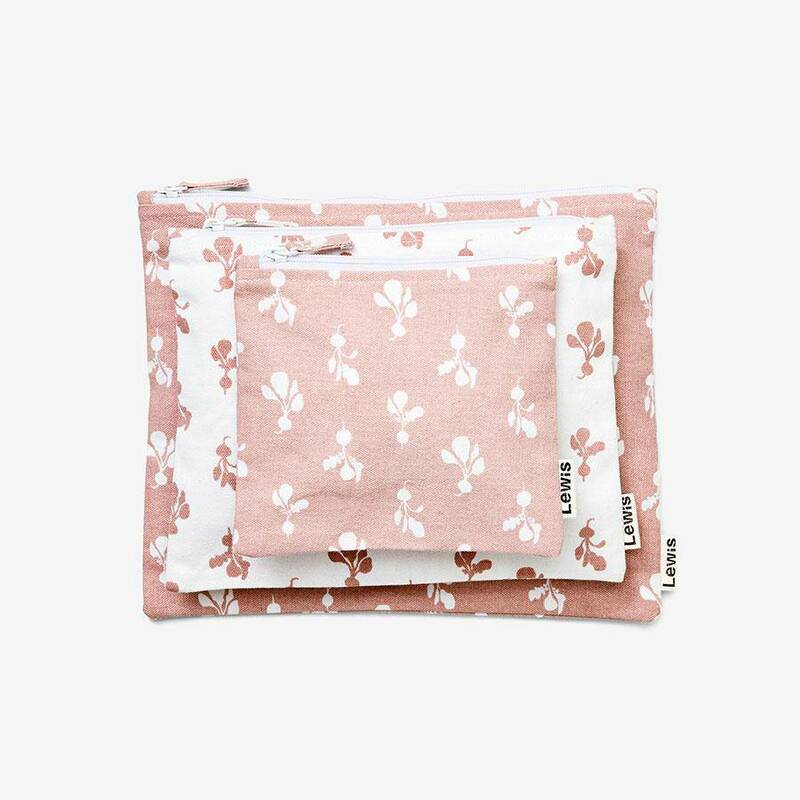 Due to the nature of organic cotton and screen printing, slight variations in the fabric and printing may occur. 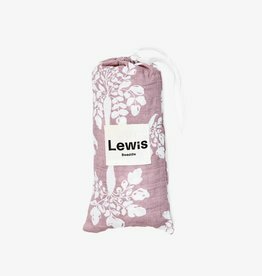 Lewis stands out amongst competitors as something unique and unexpected, yet beautiful. 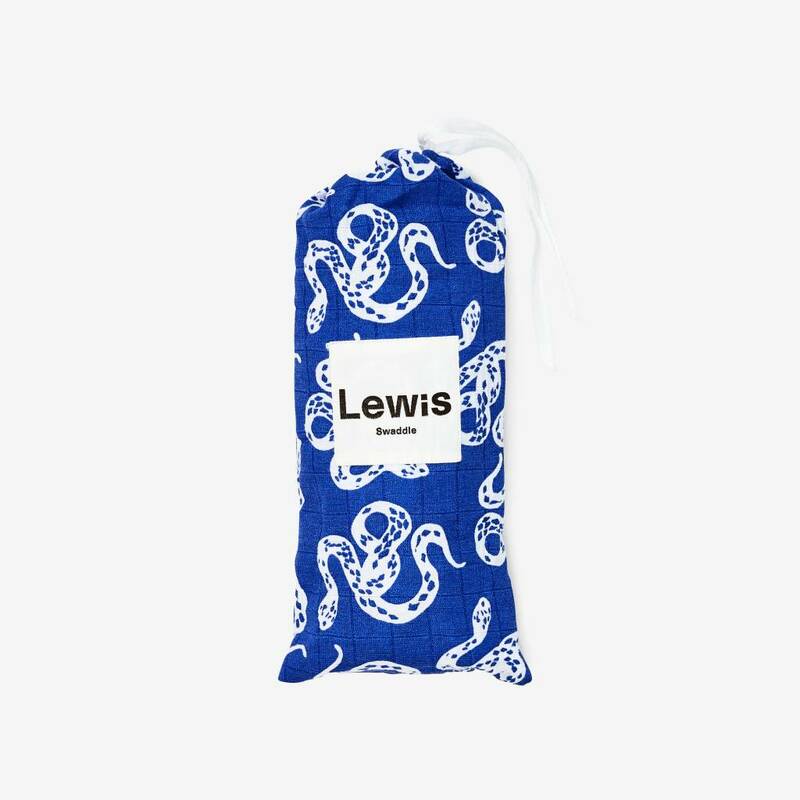 Storq recently described Lewis prints as "fighting the good fight against the tyranny of chevron."